No matter your financial concerns, Shannon will take the time to carefully assess your situation and answer all of your questions. After examining your finances, she’ll recommend the best debt relief strategy for you. The good news is that a great deal of our clients avoid having to file for bankruptcy. Instead, they’re able to pay off their debts with a consumer proposal. In addition, if it’s determined that all you need is credit counselling, we will have you work with one of our certified credit counsellors. Imagine what it would be like to be free of worries and debt. The right solution depends on your unique situation. To understand your needs, we provide a free 30 minute, no-obligation debt assessment. Need more than 30 minutes? No problem, we will take as much time as you need to answer your questions. Need a second or third consult before deciding? Again, no problem. All our consultations are free. Book your FREE confidential debt assessment with Shannon by calling toll free at 1-866-747-0660 or fill in the form on this page to send us an email. 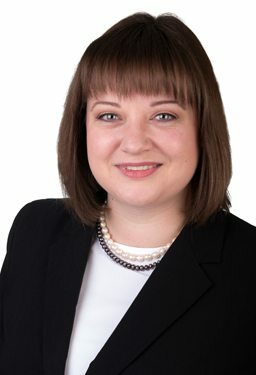 Shannon is a Licensed Insolvency Trustee and Consumer Proposal Administrator, helping individuals with their debt problems in our Ottawa location. Our concept is simple. If you give us 30 minutes of your time, our knowledgeable, experienced team will help you build a plan to become debt free. DIRECTIONS: By car – From the Airport Parkway, head East on Hunt Club Road (from the airport, turn right, and from downtown, turn left). Just before Bank Street, turn right into the Towngate plaza parking lot. Suite 203 is on the second floor of the medical tower on the Hunt Club side of the plaza. By bus – From downtown, take the 98 – Hawthorne. Stop 8383 is just before Bank Street. Or, take the 6 to stop 4245 and walk across Hunt Club. 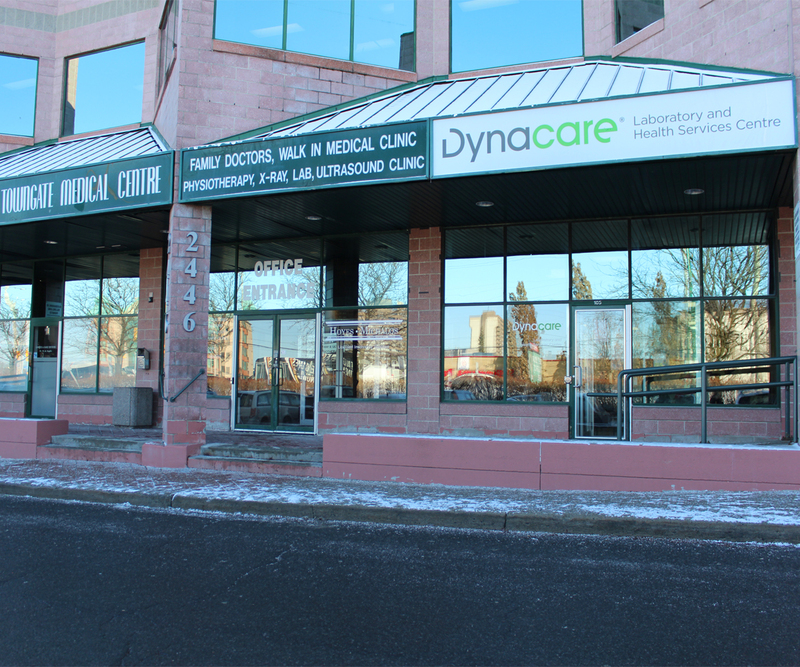 The entrance to the tower is between the Dynacare Law and H&R Block. Click here for a photo of the entrance. There are two legally binding debt relief plans in Ontario that will allow you and your family the ability to gain a new financial start. They’re known as Personal Bankruptcy and Consumer Proposal. With each of these solutions, you’re provided immediate protection from your creditors, meaning they can’t sue you or contact you. In a consumer proposal, you usually repay only a third of what you owe and you get to keep all of your assets, including tax refunds, investments, and home equity. The greatest benefit to the consumer proposal is that you can avoid bankruptcy, while achieving freedom from your debts. When you file a personal bankruptcy, your payments vary based on your income and you may have to surrender some assets. A benefit to filing bankruptcy, especially if it’s your first one, is that it can be completed in as little as 9 months. In a consumer proposal, your repayment period can last up to 5 years. At Hoyes Michalos, we don’t provide a one-size-fits-all solution to your money problems. We take our time and give every one of our clients a tailored plan to pay off their debts and have financial peace of mind. Debt Counsellors and Debt Coaches – Real or Scam? Can You File A Consumer Proposal Twice?